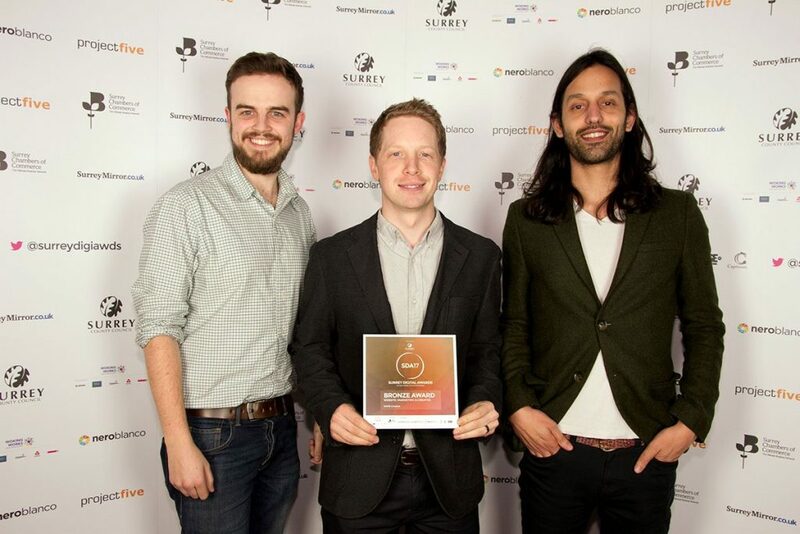 We’re over the moon to have won gold for Shippo at the Surrey Digital Awards for best B2B website. 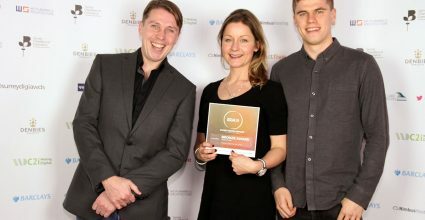 We also managed to bag a bronze on the night too for our own website! 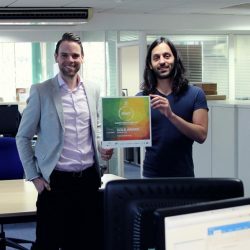 “Here at Shippo, we have one aim – to make importing as simple and stress-free as possible. 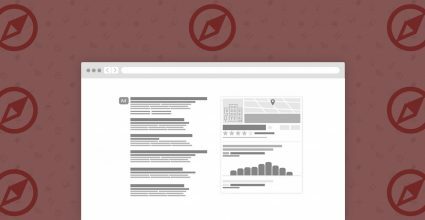 As our customers’ first point of contact, we wanted our website to reflect and embody our values. 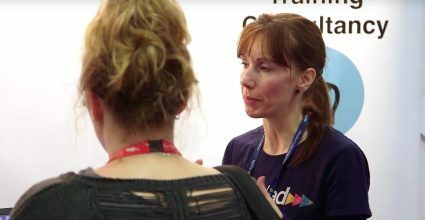 To be tailored to our customer’s needs and brimming with useful, cutting edge features as well as easily navigated and simple to use. We’ve had a sleek and easy-to-use new website made; invested in graphics and videos; worked hard to expand our blog . . . In the past year, we’ve made many upgrades to our content to try to provide more value for our customers. 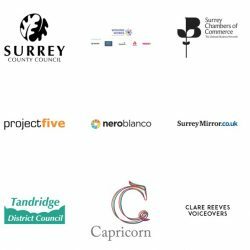 Among these is our website’s newest bespoke software – our free tracking portal. 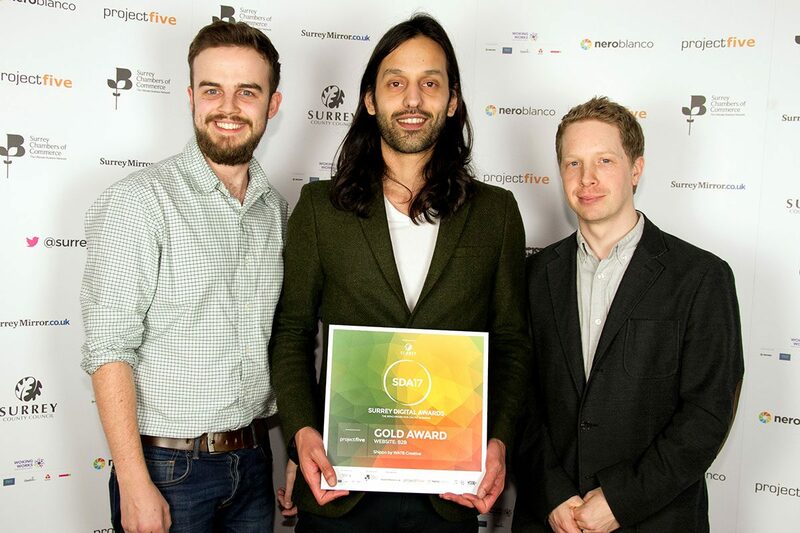 We’re really proud of what we’ve achieved and we look forwards to working on more great projects in the future. We’re constantly trying to better ourselves and we always strive to be the best we can. Every client project we work on, large or small, is treated as if it was our own. Long may that continue! 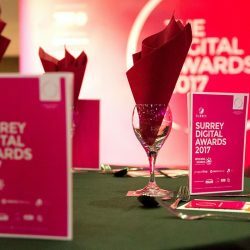 Established in 2014, the Surrey Digital Awards is part of series of similar schemes looking to reward innovation and progressive thinking by businesses, individuals, events, charities or educational establishments. 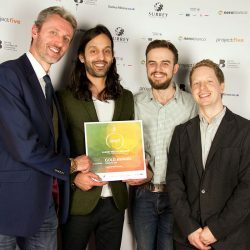 Our winners span several industries and range from individuals to national companies, but all have at the core of their entry a desire to use digital media as a means to achieve greater things for their business. 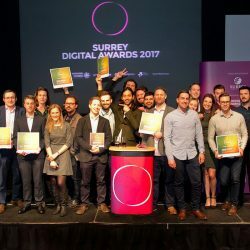 Our mission is not only to reward those businesses who have already taken significant strides forward, we’re also celebrating a huge pool of design and development ability and, most importantly, we’re showcasing what is possible for any business willing to take that step forward.” – Surrey Digital Awards. Some more pics from the night!